Across the Ravenel Bridge from Charleston, SC is the ever-growing city of Mount Pleasant. Renowned for its many fabulous golf courses, great water sports and rivers, the last remaining shrimp fleet in the area on Shem Creek and the area’s fabulous seafood restaurants, residents of Mount Pleasant also love the city’s modern conveniences and services, as well as its great community events and spirit. 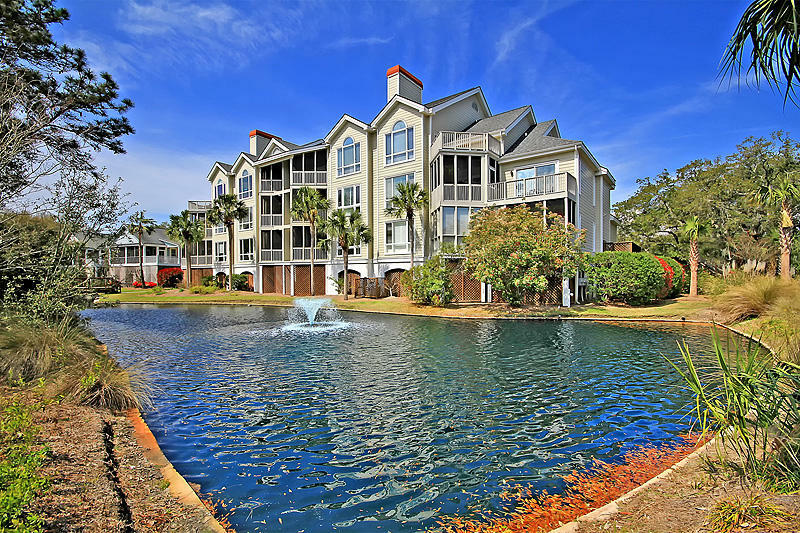 With the beaches of the Isle of Palms and Sullivan’s Island close at hand and the cultural center of historic Charleston right across the Cooper River, life here is very enjoyable. Just northeast of the original Old Village section of Mount Pleasant is the development of Simmons Pointe. Simmons Point is off Ben Savage Boulevard just before it becomes the Sullivan’s Island Connector. This neighborhood consists of six condominium buildings that house a total of 55 condo units as well as 20 individual single family cottage-style homes. 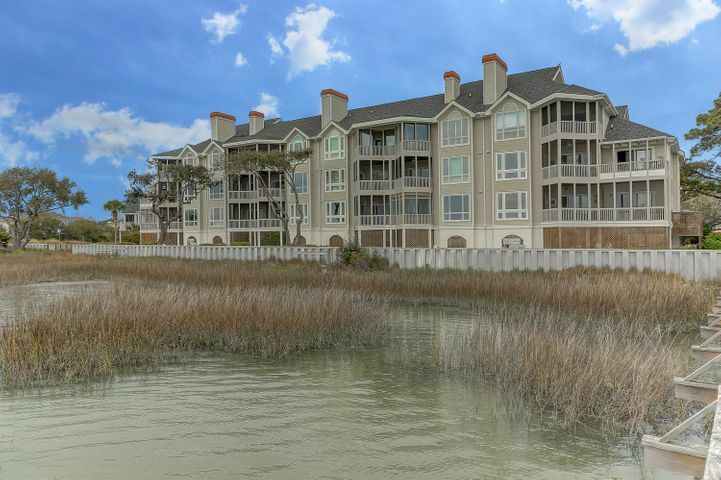 Simmons Point has beautiful views of the marshes and waterways as well as deep water access to the Intracoastal Waterway and the Atlantic Ocean. Current homes available for resale in Simmons Pointe range in price from $368,000 to $659,000. The average price in the neighborhood is approximately $531,000. Regime fees are about $345 with insurance costs at approximately $290, for a total fee of $635. Units range in finished square footage from 1,364 to 2,798. Condominiums may have two or three bedrooms and two or three bathrooms. The condominiums’ floor plans include open flexible spaces on the main floor, with lots of windows letting in light and all the wonderful views. The penthouse and end units have skylights in their bathrooms and over their interior staircases. Some include extras such as granite countertops and hardwood floors. Several have beautiful glass-enclosed sunrooms. Imagine sitting on your deck in Simmons Pointe enjoying a spectacular sunset at the end of the day. 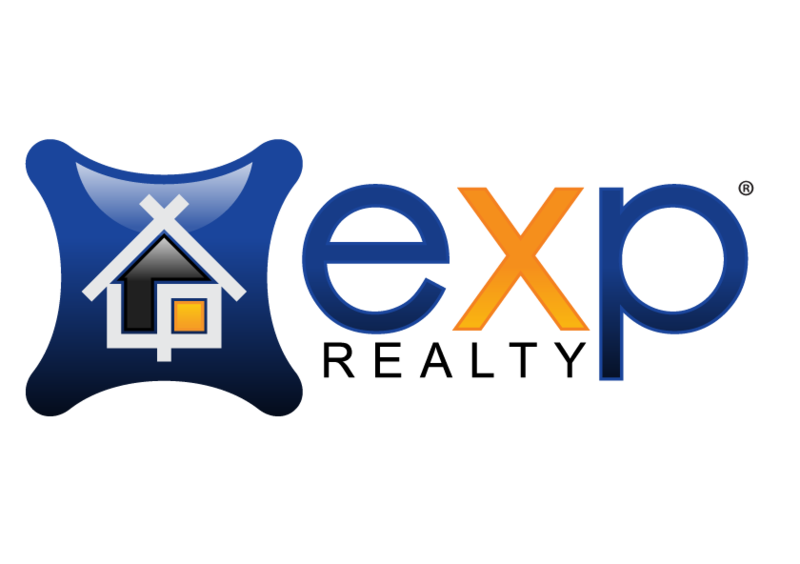 Contact David Wertan with eXp Realty to make an appointment to see these condos and he will assist you with all of your real estate questions and requirements.